The fire did not spread overnight, and containment is now 45%. There is now a target date for full containment of the Klamathon Fire: July 15, 2018. As of 7:00 a.m., Tuesday, July 10, 2018, CAL FIRE reports 36,500 acres burned, with containment at 45%, an increase of 5% since their briefing Monday evening, and fewer structures threatened. While favorable humidity helped firefighters keep the fire from growing overnight, the communities of Hornbrook, and some areas around Copco Lake are still under evacuation orders. No red flag warnings are forecast today. At last night’s press conference, Siskiyou County Sheriff Jon Lopey indicated that another fatality may have occurred, though that has still not been confirmed. See an updated list of evacuations. Read a history of Klamathon fire updates. Below is this morning’s update from CAL FIRE. Good overnight humidity recovery last night allowed firefighters the to increase the containment level. 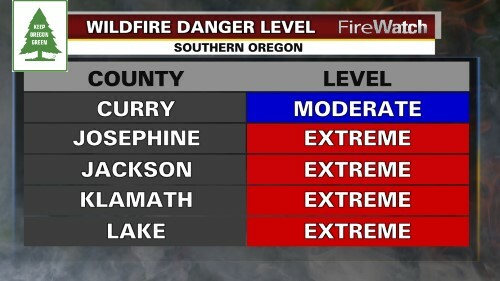 Moderate fire behavior is expected to continue today. The west and north flank will continue to have short range spotting in the timber stands when strong ridge top winds surface in the afternoons; this continues to threaten areas in Jackson County OR. 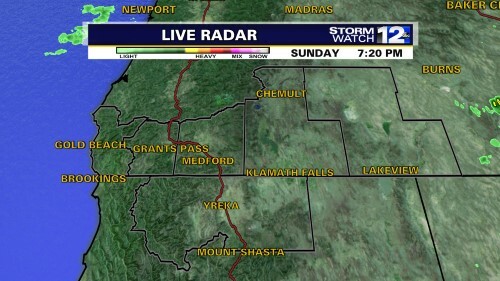 The southern flank should hold north of the Klamath River and in the town of Hornbrook. Completed line on the east flank will mitigate the threat to Iron Gate Reservoir Estates. 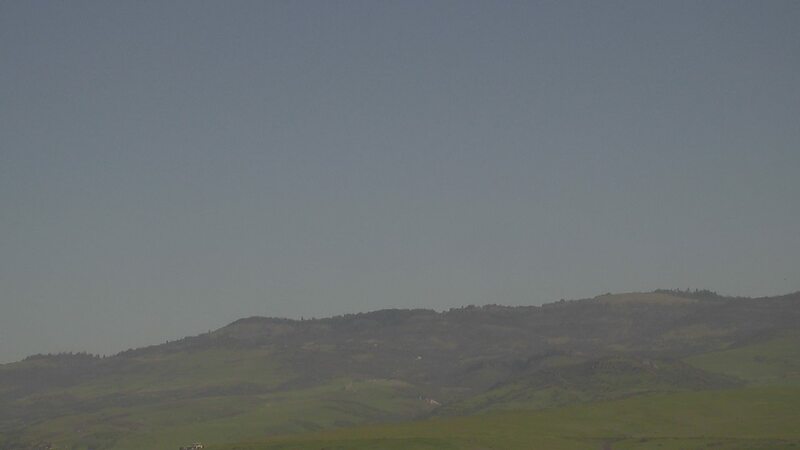 Fire activity will be isolated to the north and northeast flanks. Evacuation Orders: The communities of Hornbrook. Copco Lake Area: Areas east of Jenny/Fall Creek, south of the Oregon State Line, north of Copco Road and west of Topsey Grade. Evacuation Warnings: The communities of Hornbrook, Hilt, Colestin, as well as the Iron Gate Reservoir. The Klamath River Estates – East of Black Mountain to Desavado Road and south of Copco Road to Ager Beswick Road. East Iron Gate Reservoir Estates areas south of Iron Gate Reservoir / Copco Road, North of Ager Beswick Road, West of Desavado Road and East of Snakenbury Creek. The following area in Jackson County will be placed at a Level 3 (red) “Go” evacuation notice: The area east of Interstate 5, covering Bureau of Land Management lands and private properties west of the Jackson-Klamath County line, north of the Oregon-California border, and south of a line that extends from the intersection of I-5 and the Mount Ashland Ski Road due east to the Jackson-Klamath County line. The following areas in Jackson County will be placed at a Level 2 (yellow) “Be Set” evacuation notice: The area east of Interstate 5, covering Bureau of Land Management lands and private properties west of the Jackson-Klamath County line, north of the line that extends from the intersection of I-5 and the Mount Ashland Ski Road due east to the JacksonKlamath County line (the Level 3 evacuation line), north to Highway 66. In addition, the following areas in Jackson County have been reduced to a Level 2 (yellow) "Be Set" evacuation notice: The Colestin Valley including the Colestin Road and all its tributaries from the Oregon-California border to the Mount Ashland Ski Road. Old Highway 99 from the Oregon-California border to the Mount Ashland Ski Road. Also, the following areas are being reduced to a Level 1 "Be Ready" evacuation notice: Mount Ashland Ski Road from Mount Ashland down to Old Highway 99. Old Highway 99 to just Callahan's Lodge. Trail Closures: Pacific Crest Trail closed in Soda Mountain Wilderness from I5 NE to Hwy 66 in Jackson County, OR.